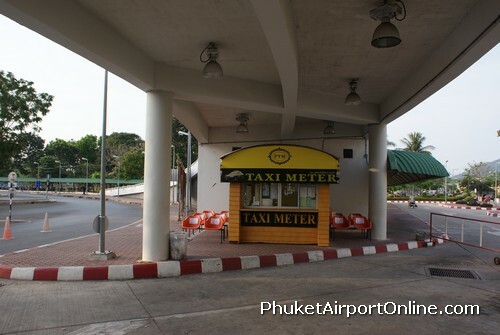 The average fares from Phuket airport are; Phuket Town 400 baht, Patong 550 baht, Kata/Karon 600 baht plus a 100 baht airport surcharge. 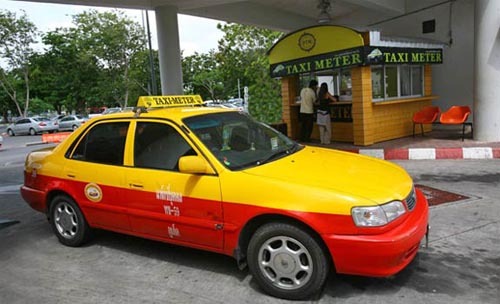 The trip will usually take approximately 30 minutes to Phuket, 40 minutes to Patong Beach, and around one hour to Kata/Karon. 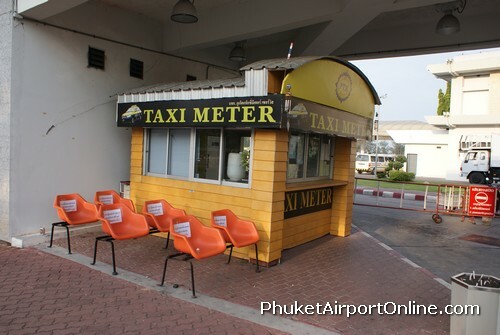 NOTE: Phuket airport metered taxis have limited space for luggage. If you have large and bulky luggage and more than 2 passengers consider a limousine or minibus transfer.